For some years, she went to a boarding school. In 1839 till 1845, she worked as a governess at the age of 19 after she left Haworth. Then she wanted to pursue her literary passion and ambition after she gave up teaching. She wrote a volume of poetry with her sisters. It was published in 1846 with the title Poems by Currer, Ellis and Acton Bell. Agnes Grey is one of her prominent novels. It was published in 1847. The novel was made based on her experienced when she worked as a governess. The Tenant of Wildfell Hall was published in 1848. It was her second and last novel. This novel talked about feminism. 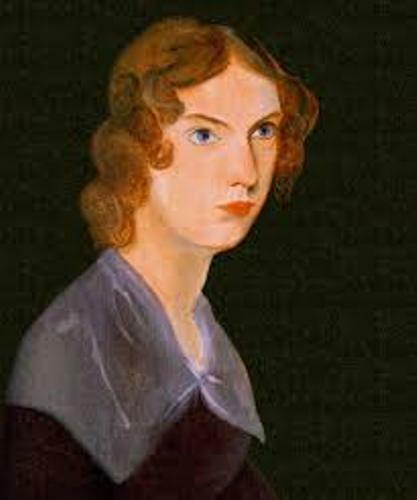 She must be a famous author if the re-publication of The Tenant of Wildfell Hall was not prevented by Charlotte Bronte. Charlotte prevented this re-publication after the death of Anne. 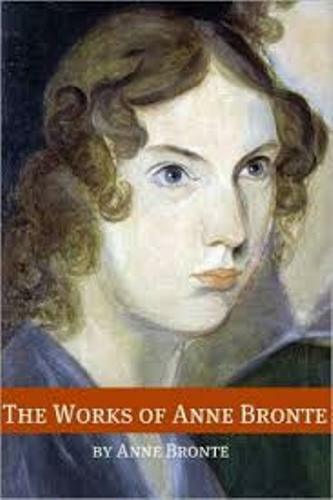 Anne was not really well known if you compare her with her sisters, Emily who wrote Wuthering Heights; and Charlotte who wrote Jane Eyre. But her works were included the classics of English Literature. She did not use her real name when publishing her novel, poem and other literary works. Her masculine penname was Acton Bell. Get facts about Andy McNab to know another writer. 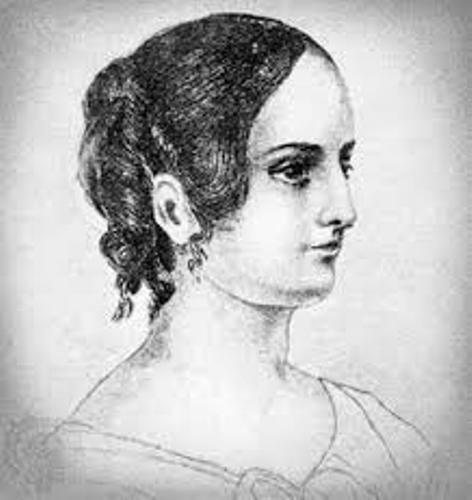 She passed away at the age of 29 after because of pulmonary tuberculosis. Anne was the youngest child in the family. She was born at 74 Market Street in Thornton. On 25th March 1820, she was baptized. She also received the education at home. She was involved with drawing and music. She also had a piano class. There were various kinds of books that she read such as Shakespeare, Homer, Bible, Scoot, Byron and Milton. Get facts about Angela Carter here. It was very surprising to know that Anne was buried in Scarborough, not in Haworth just like the rest of the family. 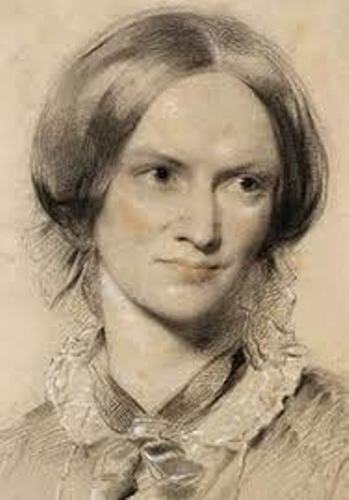 Do you want to say something on facts about Anne Bronte?